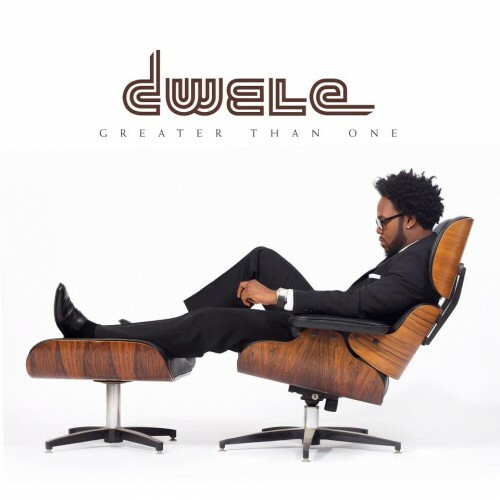 Looks like Dwele fans are having a “Best Week Ever” moment. Two days ago we got our first listen to “Dark Side of the Mic” while we wait for the Detroit crooners newest release, “Greater Than One” to hit digital and shelves and today (to add to the anticipation) we’ve got some brand spanking new visuals to check out as the Remix to lead single “What Profit” surfaces. Not only is the video a booster shot in the arm for the 3 month old track, it also doubles as the first commercial appearance of the Funky Diabetic, since ATCQ’s “Love Movement” LP. Completely diggin’ this track all over again now that the Trini-Gladiator comes through and does his Two-Step all on it. “Greater Than One” drops on August 28th and should be available from all major retailers plus you can stream the entire LP over HERE as well.